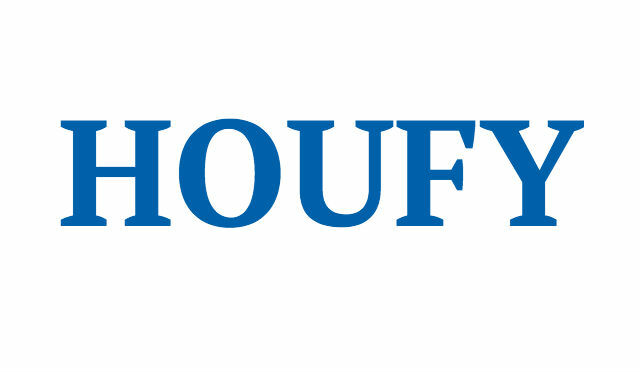 To follow Silvia Antonini, please log in to Houfy or create an account. Central beachfront location with 3 spacious bedrooms & 3 bathrooms all beautifully designed & decorated! Perfect for the family or large parties travelling together! Stunning Caribbean Sea views from the moment you walk in the door. Modern & fully-equipped kitchen w granite countertops & all appliances. Enjoy magnificent vistas of the water from the dining room & living area. This condo boasts an incredible separate bar area off the living room with granite-topped cupboards, Enjoy sun-tanning on your private terrace while pleasant sea breezes waft in, or lounge in the roomy & airy upstairs loft area. All 3 bedrooms include adjoining bathroom w rain shower. Top level loft bedrooms afford magnificent views of the sea, his/hers walk-in closet space; with Master ensuite featuring full jetted bathtub. This condo is the jewel in the crown of the El Faro complex. On-site amenities include infinity pool, massage therapy, fine dining, common area Wi-Fi & underground parking (Extra Parking Fee - 15 USD per night). Within easy walking distance of all your favorite shops & restaurants in Playa del Carmen! Check in time is at 3:00 pm. . In other cases we will store your luggage and give you the room as soon as it becomes available. Our check out time is at 11:00am. Should you wish to check out later, you can request availability at the front desk. You can also decide to store your luggage with our front desk. At Dream Zone Travel Mexico we give a warm and personalized service, attending to our guests as they deserve but above all making them feel as if they were at home. Our apartments with wonderful views and the best location in Playa del Carmen. Feel the comfort of our spacious and luxurious apartments of one, two or three bedrooms, dining room and fully equipped kitchen. Sun, sand and sea waiting for you in front of the condominium El Faro. Pool overlooking the sea, surrounded by chairs and umbrellas. Playa del Carmen, also known as "beach" by locals, is today one of the most renowned places in the Mexican Caribbean. Located in the heart of the Reviera Maya, near the now famous Fifth Avenue and surrounded by the best restaurants, shops and nightclubs.